Participating in a club or organization facilitates both professional and personal growth as you engage in field-related activities with students following similar pursuits. It’s truly a win-win opportunity—with something for every Agricultural and Human Science student. 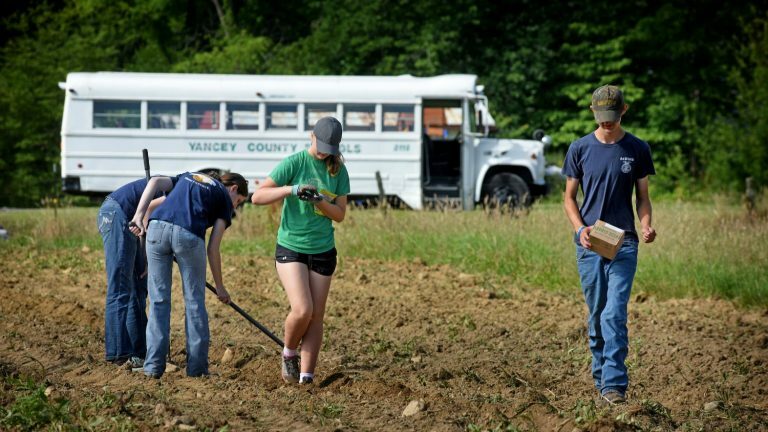 The Agricultural and Extension Club supports ag education programs, Cooperative Extension programs and organizations associated with agricultural and extension education. Omicron Tau Theta is an honorary professional society for graduate students in career and technical education. The organization encourages members in their professional development and achievement. Alpha Zeta is a co-ed honor fraternity, promoting agriculture on campus and in the community with the core values of scholarship, character, leadership and fellowship. 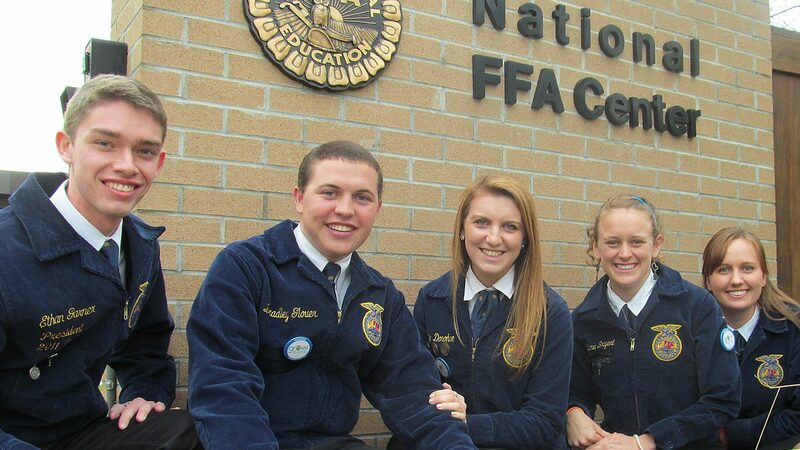 Collegiate FFA offers opportunities to develop competent and assertive agricultural leaders and provides social and service activities for its members. Scholars engage purposefully in the development of transformative leadership and its inherent skills to effect positive change throughout their lives. A national professional honorary agricultural education organization, Alpha Tau Alpha promotes agricultural education and encourages relationships amongst agricultural or extension education majors. Every summer, rising high school seniors are invited to participate in the Institute for Future Agricultural Leaders (IFAL) program. Students spend a jam-packed week on the NC State campus learning about exciting opportunities in agriculture. This dynamic career exploration program is operated by the Agricultural and Human Sciences department and sponsored by the North Carolina Farm Bureau. 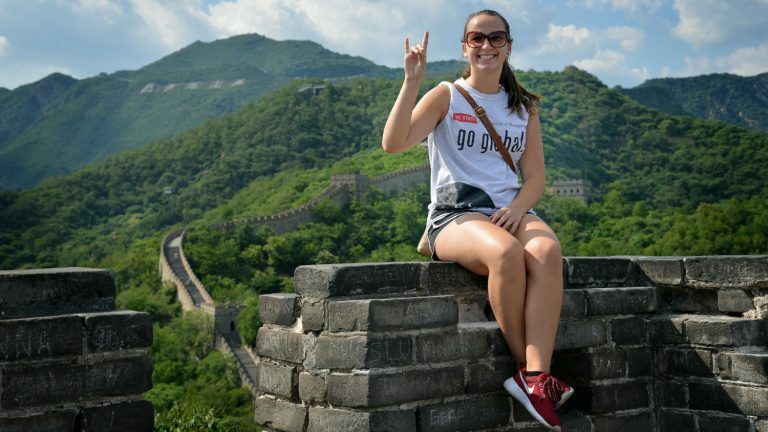 Broaden your education by embarking on a study abroad opportunity. Whether you travel to Costa Rica, Ireland or South Africa, you will gain insight and perspective—as well as class credit—studying in a different cultural environment. Our programs are supported and sponsored by NC State and led by our faculty and staff. Take the leap. Where you land is bound to be worlds beyond where you started.